Looking for a dental office to call “home?” We’ve all heard of people who don’t like going to the dentist. But what if you and your children could actually enjoy your time at the dentist? With our excellent care and wide array of dental services, Nebraska Family Dentistry Lincoln, NE is glad to be your new dental home. We offer several locations that boast a team dedicated to keeping your family happy and healthy. Not sure where to go. Just search “family dentistry near me.” We are sure to have a location convenient for you. Each team member is held up to the high NFD standard. 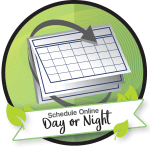 This means you can expect the same quality care at every location. Starting early with your children’s oral health is incredibly important. The way a child takes care of their teeth while they’re young will dictate their long-term oral health. And while great dental hygiene begins at home, we can give you the tools to make sure that happens. Many children today are afraid of going to the dentist. This is due to negative past experiences, things on TV, or simply because it’s a new place. Whatever the reason, we want to help your children understand the importance of going to the dentist, and keep their teeth healthy and strong. 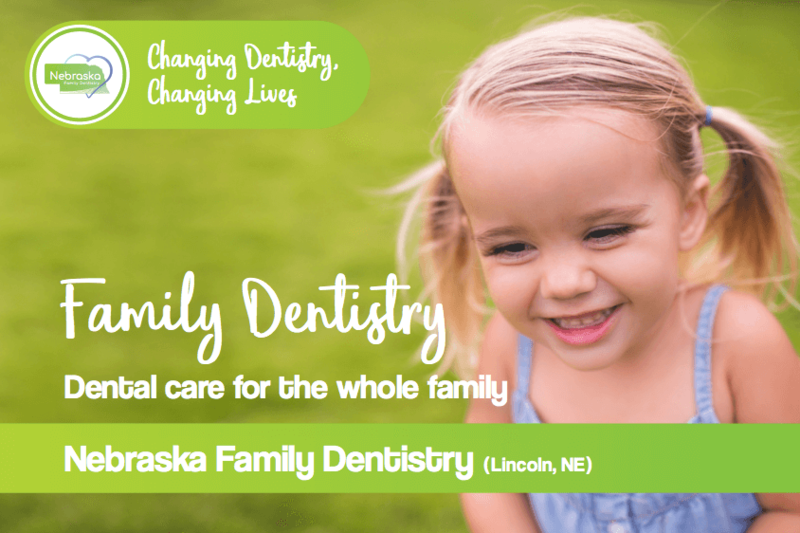 We have many great children’s dentists on the Nebraska Family Dentistry Lincoln, NE team. While we are excellent at working with kids, we aren’t pediatric specialists. For those that need a specialist, we’ll happily refer them to our friends at Lincoln Pediatric Dentistry. Our excellent family dentistry isn’t limited to kids. 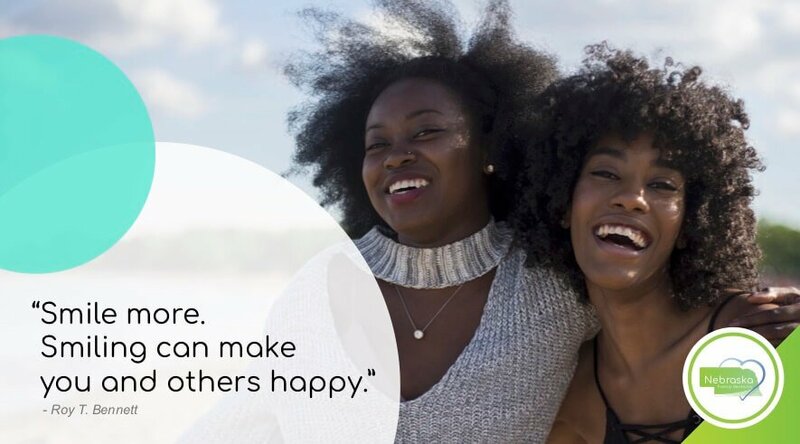 We can keep the whole family happy, healthy, and smiling brightly. Nebraska Family Dentistry Lincoln, NE is a proponent of overall good health, meaning that your increased oral health will benefit your overall health. Everything you eat goes through your mouth first, and recent studies have shown a significant relationship between your oral and overall health. 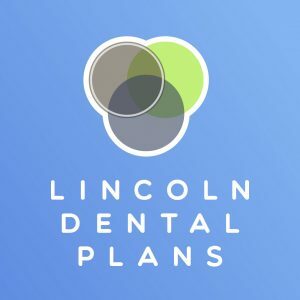 We proudly partner with Lincoln Dental Plans, which offers cheap dentistry to anyone without dental insurance. Click the logo to learn more.